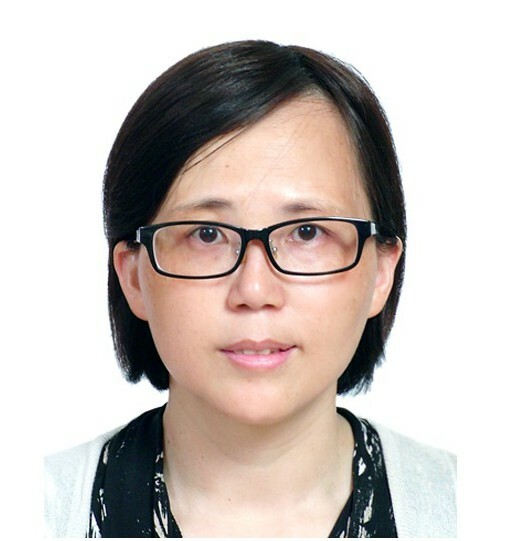 Dr. Xiuqin Wang is Deputy Director of Department of Science and Technology; Director, Research Operating Office, Jiangsu Academy of Clinical and Translational Research; Chief Ethics Officer; also the Vice-Chair of Institutional Review Board, in Jiangsu Province Hospital. Dr. Wang did much research on ethical review of clinical research and management of clinical trials, published more 20 papers and one monograph titled Operating Procedure for Institutional Review Board of Clinical Trial Institution. Dr. Wang has been a fellow at Human Subjects Committee of Harvard School of Public Health in 2005, and a fellow in Global Forum on Bioethics in Research in 2007. Dr. Wang is the Deputy Secretary General of China Drug Clinical Trial Institution Union, and the Secretary General of Research on Drug Clinical Evaluation Committee of Jiangsu Province Pharmaceutical Association; AAHRPP Site Visitor, FERCAP surveyor.